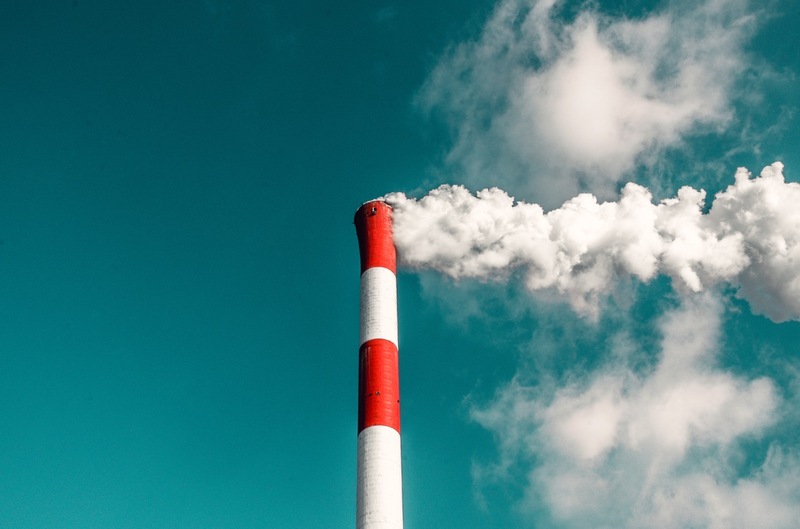 Earlier this year, the World Health Organisation (WHO) released a new study which concluded that 90% of the global population is breathing unsafe levels of air pollution. While the problem is a worldwide one, the more serious impacts are being felt in low-income countries in Asia and Africa. In fact, the air in 97% of cities in poor and developing countries doesn’t meet WHO guidelines. The issue is felt nowhere more keenly than in India. With a rapidly expanding population – and a huge industrial boom geared towards meeting its needs – this Asian superpower endures some of the most polluted airwaves on the planet. That fact is reflected in the latest particulate matter 2.5 (PM2.5) standings published by the WHO, which feature all Indian cities in the top 10 spots for pollution worldwide. Kanpur’s PM2.5 concentration levels are an incredible 17 times higher than the maximum “safe” threshold as recommended by the WHO. Meanwhile, the capital was put on red alert in 2017 when its air pollution jumped up to 70 times the safe limit on one particular occasion. London is another global metropolis which has come under criticism for its poor air quality levels, especially in the last few years, after the government has lost two separate court cases with environmental law firm ClientEarth and been repeatedly fined by the EU for breaching its limits. Of course, being the capital of a highly developed country, you would expect London airwaves to be significantly cleaner than in India, which is reflected in its current PM2.5 concentration of 59 µg/m3 at the time of writing. While that reading is nowhere near as contaminated as Kanpur’s 173 µg/m3, it’s still almost six times higher than the recommended WHO threshold. With almost 10,000 premature deaths in London attributed to air pollution exposure every year, it’s clear that something must be done about the problem. Mayor Sadiq Khan is dedicated to cleaning up the city’s air supply, starting out by bringing in a new ultra-low emissions zone (ULEZ) ahead of schedule. Environmental directives often work best when initiated from the top down, but that doesn’t mean the individual can’t have a collectively huge impact. Those concerned about their own exposure to air pollution should tailor their commuting routes to avoid pollution hotspots and avoid exercising in times of particularly poor air quality, but they can also be part of the solution by leaving the car at home and taking public transport more frequently. For those occasions when public transport just won’t cut the mustard, Green Tomato Cars are on hand to help out. Just as reliable as any cabbie and far friendlier on the environment, we have the largest fleet of low- and zero-emissions vehicles in the city. We also double offset all of those emissions which we are unable to avoid, making us a truly carbon-negative alternative to other modes of transport. Get in touch to find out more or book your next trip with us today.